Hello, A couple of days ago my daughter was watching a cartoon on the tablet and suddenly the screen went black. The tablet is alive because the alarm goes on every morning and also the touch seems to work but the screen is and stays black. What can I do? 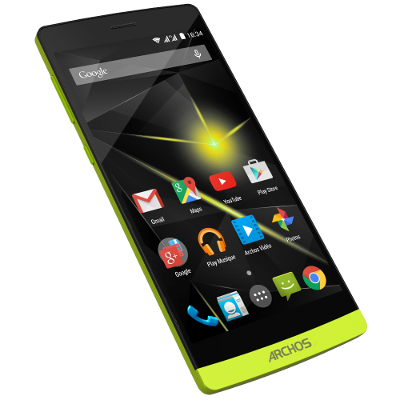 Hi, Please Sir, how can i use my Archos 80 xenon to make mobile calls. I noticed i can check my credit, send and read messages but it seems the sim is locked from making mobile calls. Reply. Future.